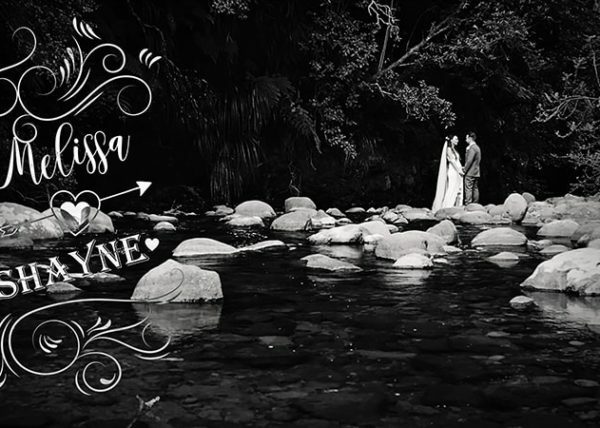 Kelsea and Daniel were married in Mahia. This was one of the most stunning wedding locations I have shot at. The private family beach was 4WD accessible and a cross-country adventure to find this hidden gem. 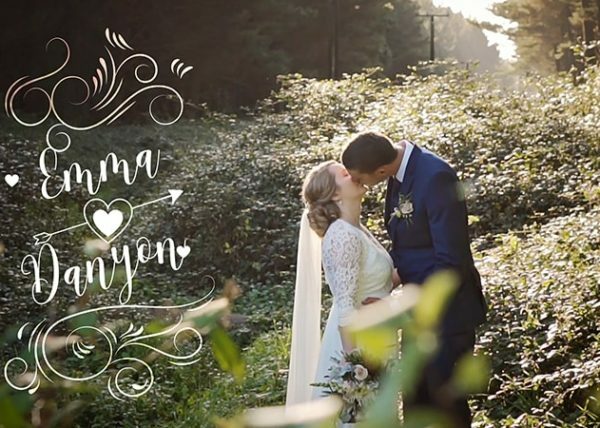 But beyond the beautiful location, this wedding sums up what a wedding is about - simply bring people together to celebrate - and this has all that in spades. 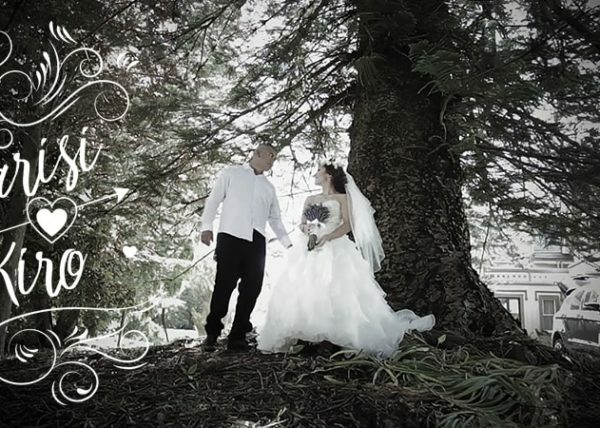 Melissa and Shayne had a beautiful wedding at their family's home in the hills above Katikati in the Bay of Plenty. There are some wonderful moments captured throughout the day that tell the story so well. 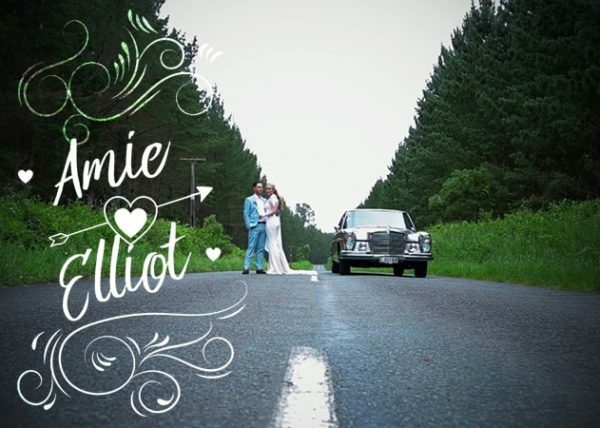 Matt and Alice were married in Taupo at the Hilton Hotel. It was a beautiful location. The day after the wedding, Alice and Matt got fully dressed again (with hair and make-up done as well) and we headed to Tongariro National Park to get photos and video on both sides of the mountains. The amazing drone footage in the late afternoon sun is gorgeous. The bride and groom shots were really something special. 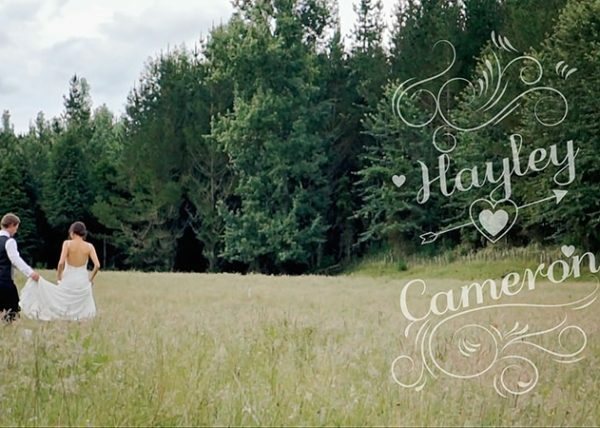 Hayley and Cameron were married just prior to Christmas at Old Forest School. It was a relaxed day with family and friends. Some beautiful sky at sunset and a field just down the road from the venue made for some great shots. 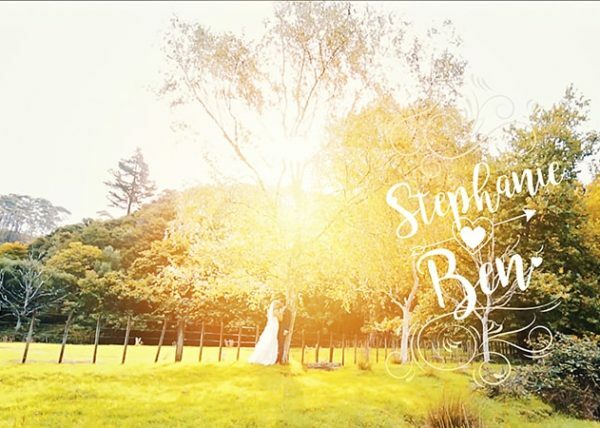 Abbi and Shawn were married at Stoneridge Estate in Queenstown. 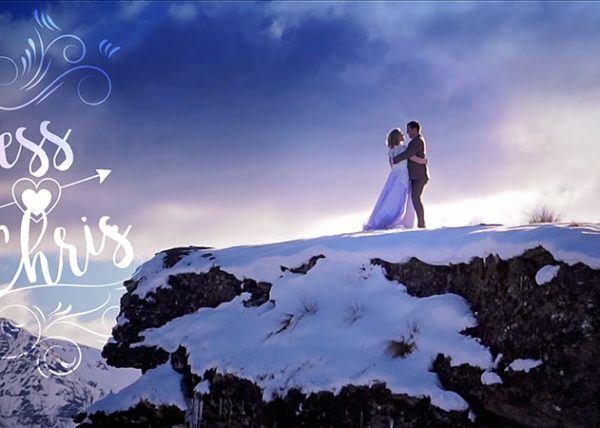 Location shots were at Lake Hayes and on the Skippers Road turn-off on Coronet Peak. 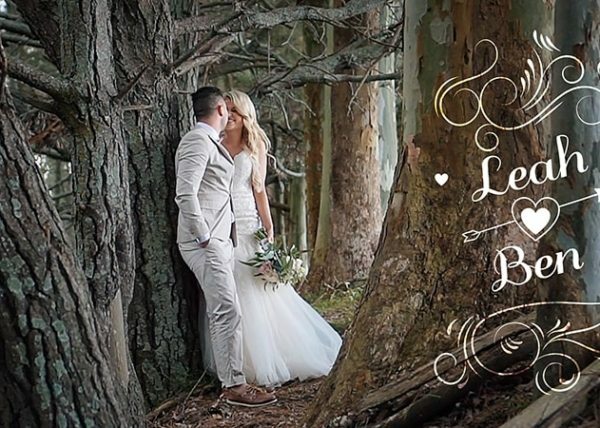 A beautiful wedding made all the more awesome in Queenstown's stunning vista's. 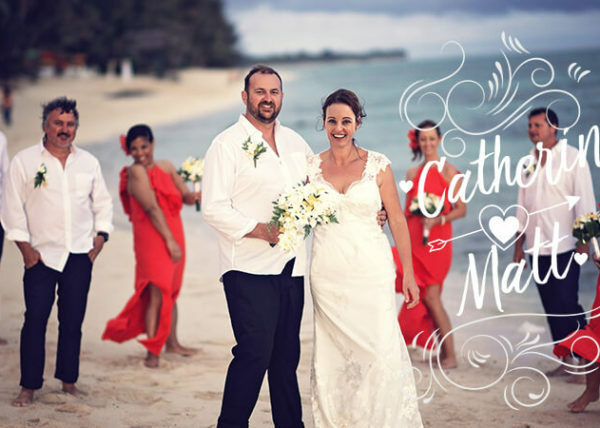 Rebecca and Paul were married in Bali at a private beachfront villa in Canggu. This was an amazing wedding to be involved with. 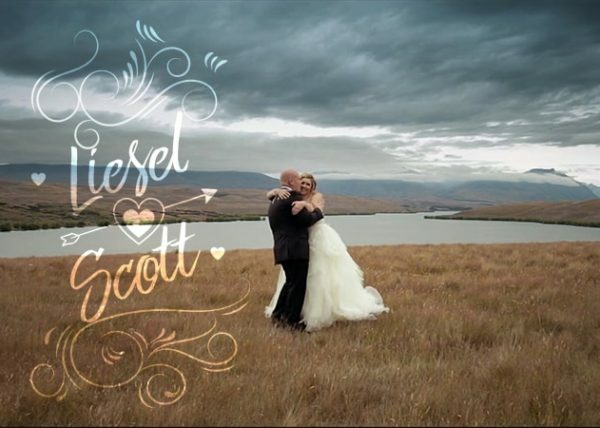 Paul and Rebecca were guests at my first ever wedding film, Kesten and Ben. 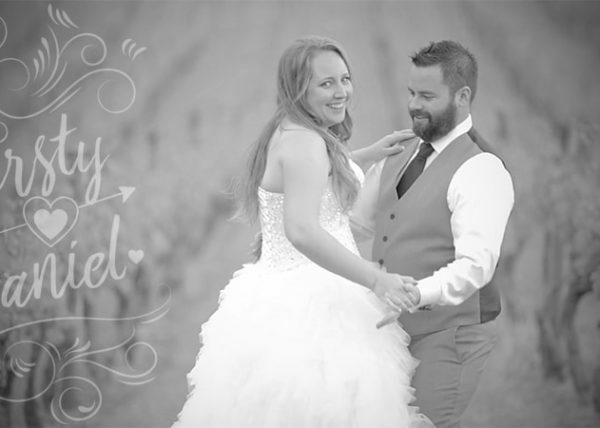 They were so relaxed and fun to work with - it really comes through in the wedding film. It was only me filming and I had camera's everywhere. Drone, gopro's, three's Canon DSLR's running - so it was a frantic day. 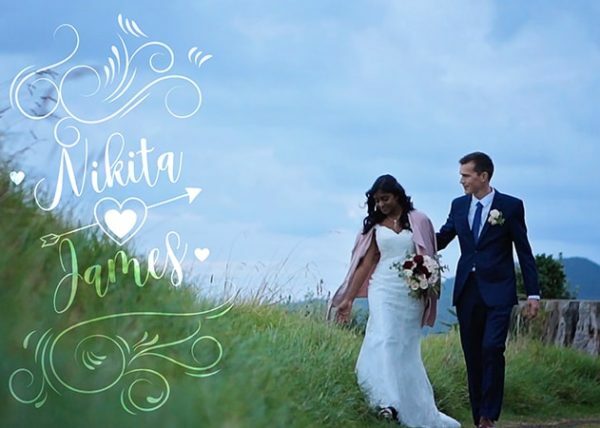 Narika and Daniel were married at Vilagrad's winery in Hamilton. It was a fantastic family wedding. I love the lighting in the vineyard in the evening sun. Beautiful couple with a great story. 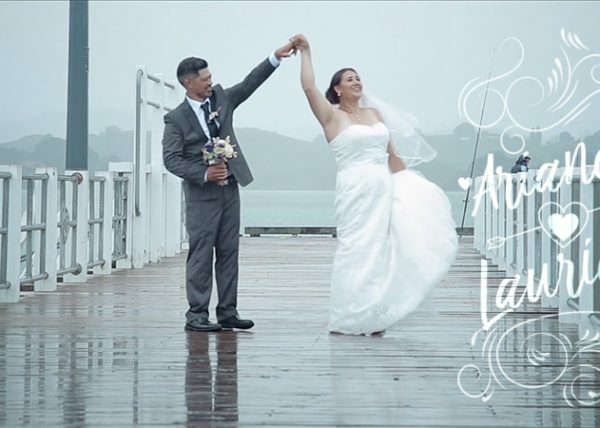 Aleks and Cole were married on a somewhat stormy day at Hotwater Beach. 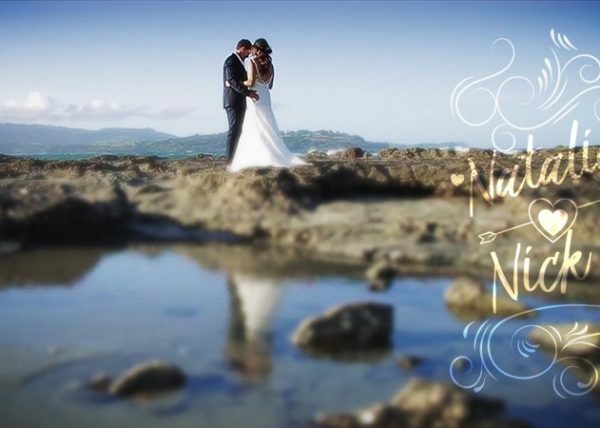 Location shots at Ferry Landing and the venue, Orua Beach House. These guys had a fantastic day, and the weather was never an issue. I think this is a good example of what amazing colours and images can be achieved on even the most overcast days. 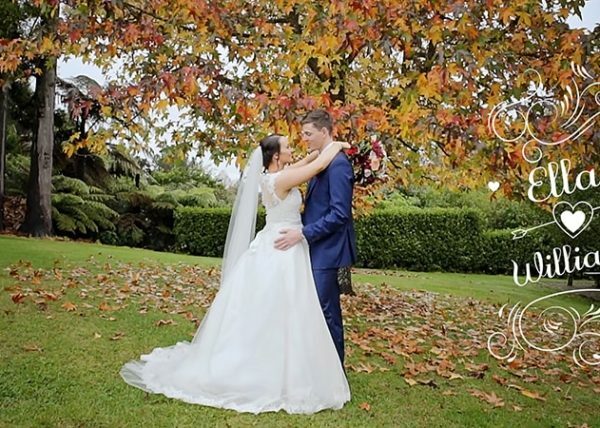 Sarah and Dane Coles were married at Lacewood in Martinborough. 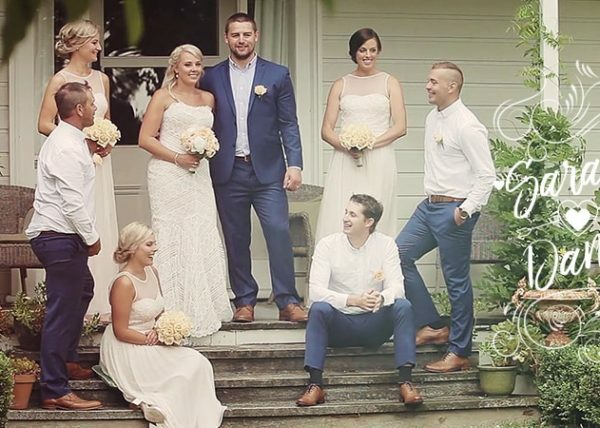 This was a fun wedding to film with plenty of All Blacks and very fun families and friends on both sides. I like the impromptu moments that the film captures and also just the fun nature of the day. 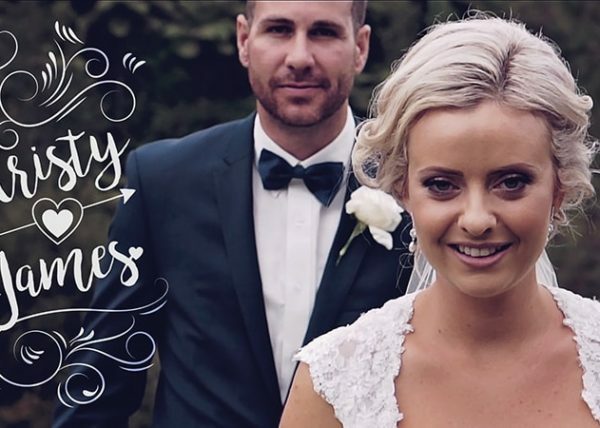 This film shows people are the story of any wedding. 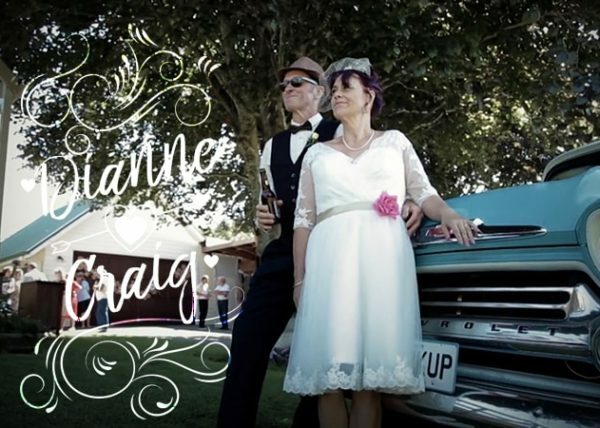 Brigitte and Warwick were married at Brackenridge in Martinborough. It was a beautiful day and they were a gorgeous and really fun couple to film. I love the sunset shots and how close we were to the venue to get these - because we can also make them look remote. 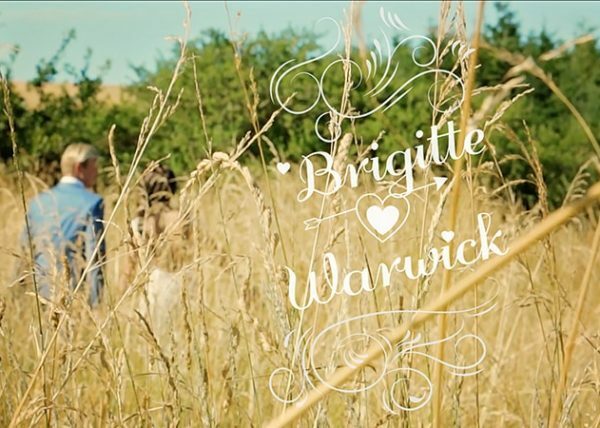 Great shots at the first dance and closing scenes, and I really love the shots of Warwick with Lockie (his son), There were so many great parts to the day. 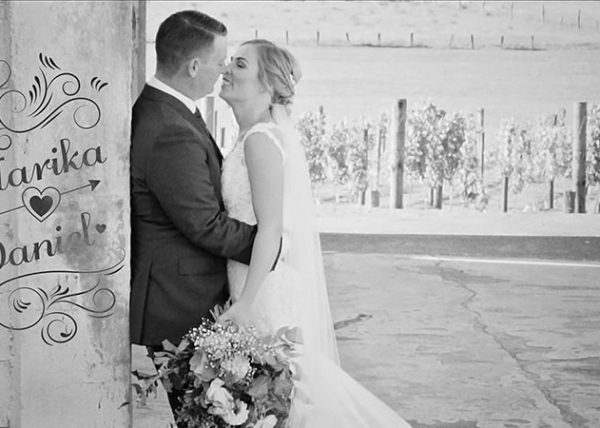 Wedding videographer, Martinborough wedding video. 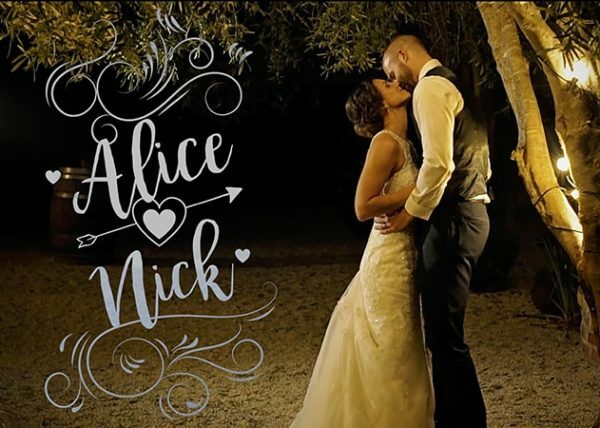 Alice and Nick were married at Cossars Wineshed in Tai Tapu Christchurch. 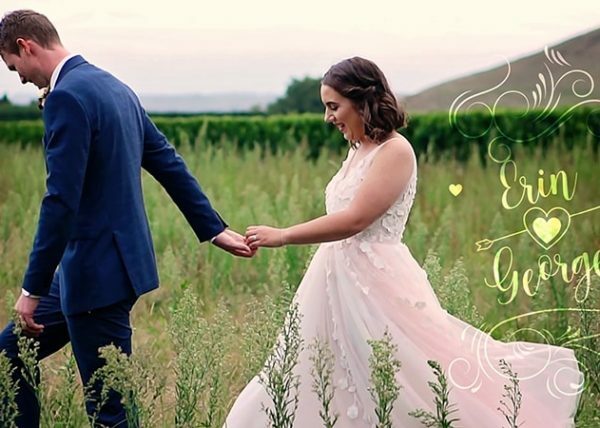 It was a beautiful wedding in amongst the vines. I think the small piece of the Alice song in the middle of the video sum's up the fun of the day. They were a great couple to work with who gave me plenty of their time to get these shots - which makes for a stunning result. 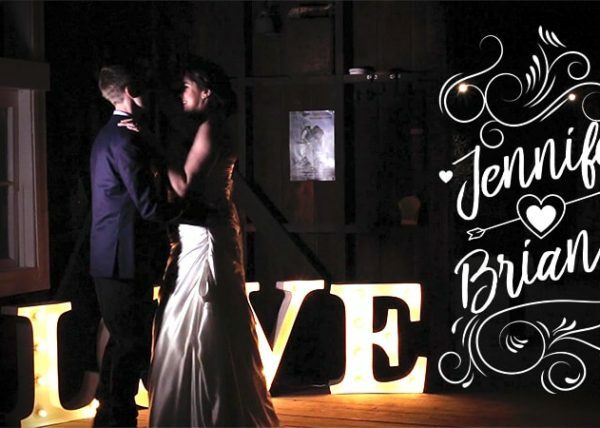 Leah and Ben had an amazing wedding at Olive Tree Cottage. Emotional, inspiring and beautiful. These guys were crazy in love and so much fun. I enjoyed every minute of their amazing day. 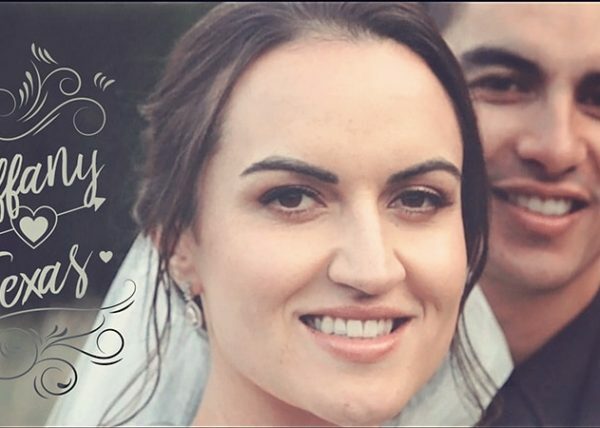 This is a 22 minute wedding documentary about Tess and Chris's surprise wedding in Queenstown. 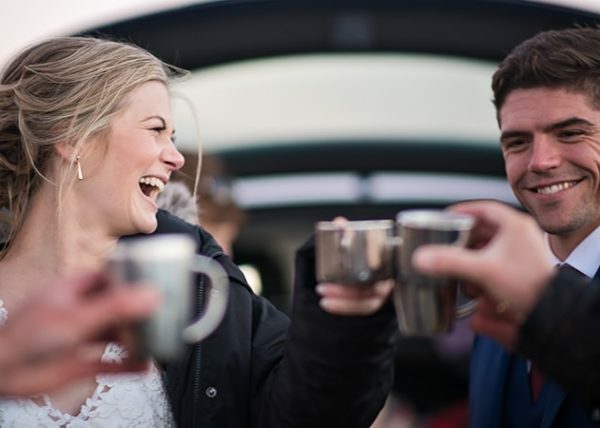 They had invited everyone on the premise that it was a joint 30th Birthday - with a rumour that Chris may propose to Tess which would make it an engagement party (to help entice people to come). In fact - he proposed some 6 months prior. Filming began in Wellington three months prior to film the preparation. 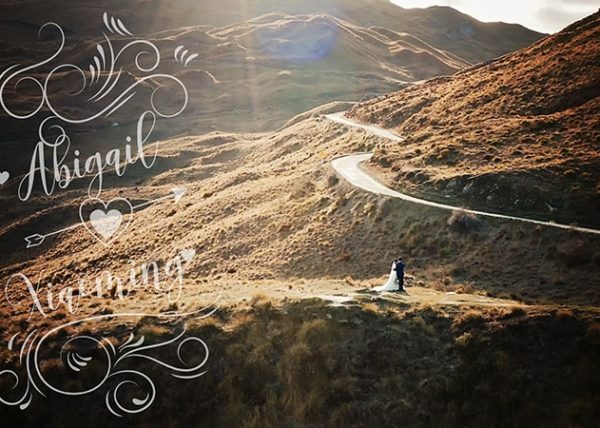 I then filmed the wedding day and we filmed another afternoon in the Southern Alps by Helicopter. What else can I say. You really should just watch this one. 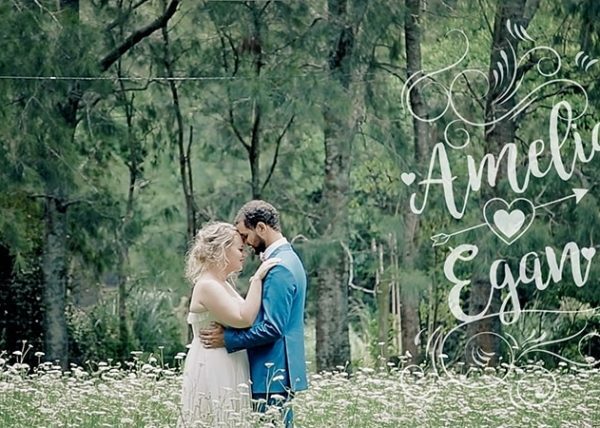 Ella and William were married in Autumn at the beautiful Aatahua. We shot in several locations with the photographer - but the colours on the day were amazing. They are a vibrant, fun couple who had an awesome wedding. 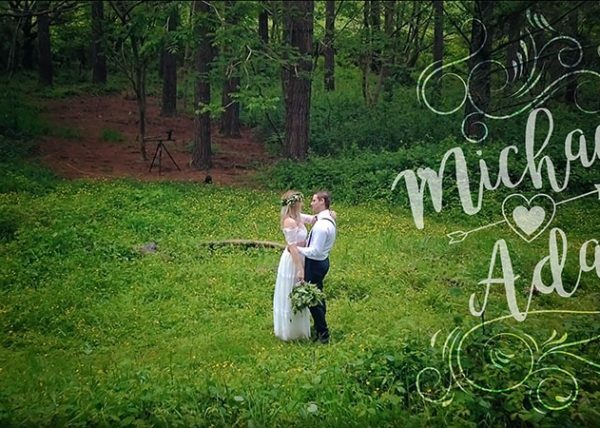 Rachael and Warren were married at Ataahua in Pyes Pa. It was a gorgeous day in the middle of summer with some stunning sunset shots. I love the first look at the beach in Papamoa East - with the family more excited than anyone else. 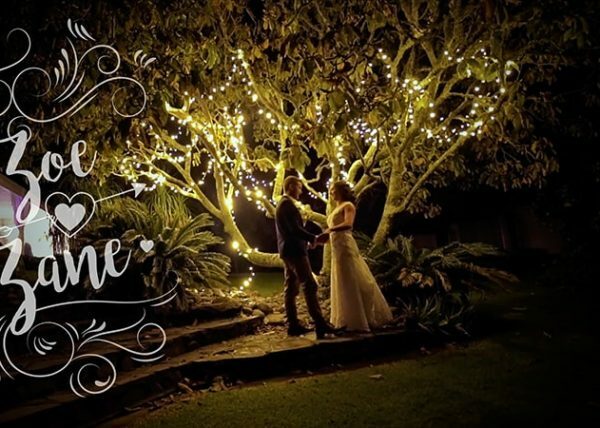 Wedding Videographer, Tauranga, Video. 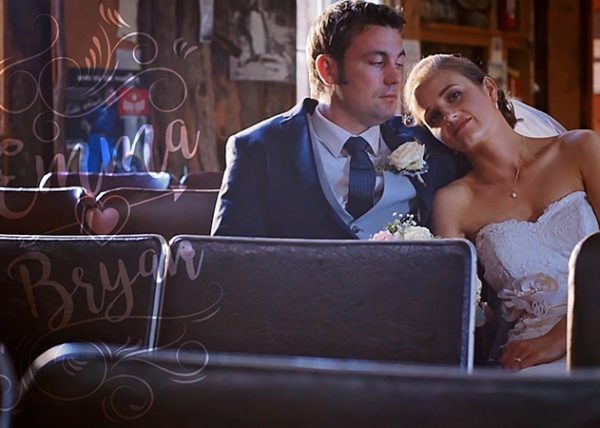 Kristy and Jaime had a gorgeous wedding at Ataahua. I love the shots in the long grass and the way the ceremony come out. They had a great reception when went on long into the night. 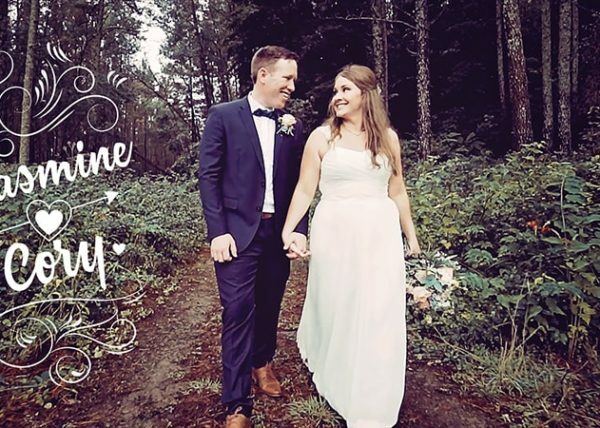 Michaela and Adam were married at Old Forrest School in early November 2017. They have been together since they were 16 years old. 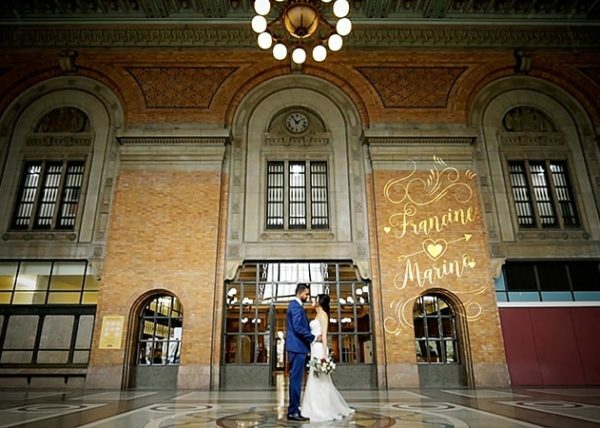 They were a fantastic young couple who we're relaxed and happy to go with the flow of the day. Their first look was one of the best. And the buttercup shots in the forest contrasted so well with the style of wedding dress and Adam's suspenders and white shirt. The thing I really like is how even the most overcast day can produce the most stunning images. Light is our friend and foe at weddings. Maria and James were married at Old Forest School. Maria is Dane Coles sister, whose wedding I filmed a year or so earlier. 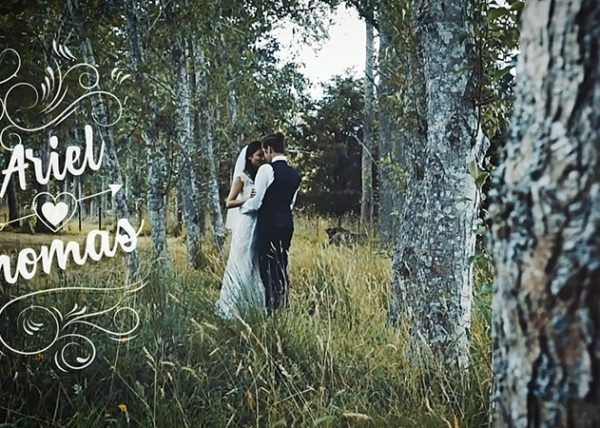 This wedding film begins with an awesome Haka. 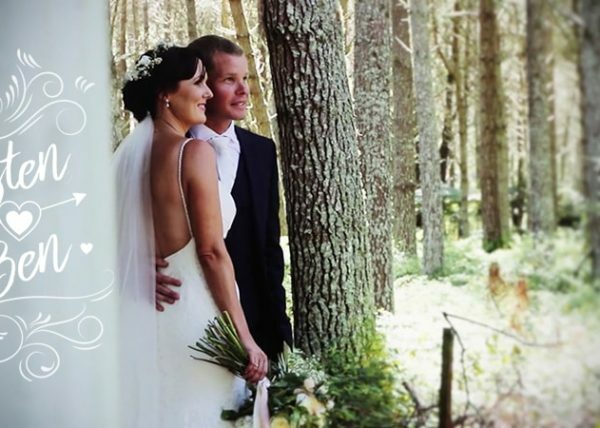 Jasmine and Cory were married at Old Forest School. 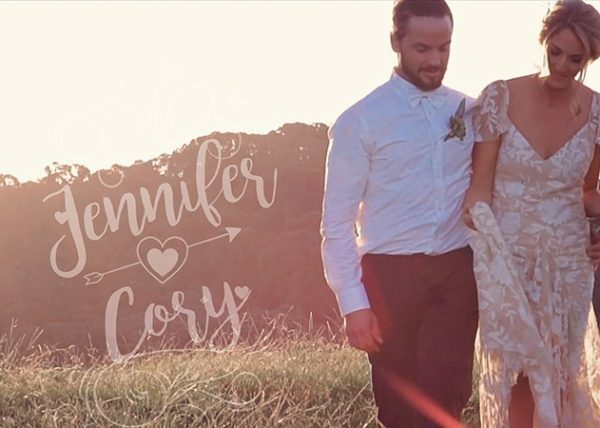 Jasmine and Cory had an amazing day and their wedding film reflects their gregarious nature and fun-loving personalities. The opening car scene is unique and very cool. Some great shots in the middle of the film among the trees using a drone. The reception has some fun moments - and not even heavy rain stopped the dancing until late. A tale of two lakes. Lake Tarawera and Lake Okareka. This is one of my favourite wedding films. It's cinematic and beautiful. But it incorporates some raw footage from guests using their phone cameras at the end of the film - and a nice part with a Gopro in the campervan in the middle. This adds to the overall feel and style, and fits with both Mel and Tim's personalities. 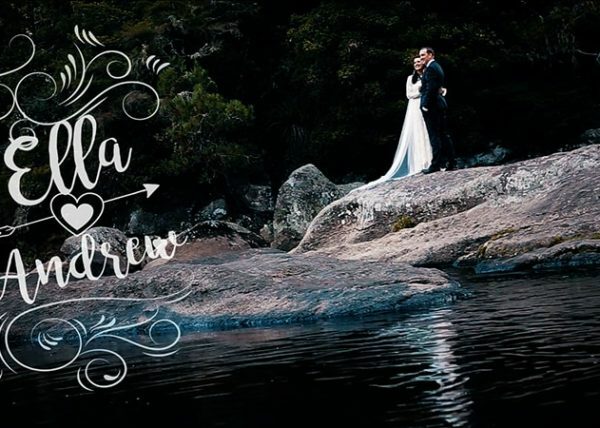 I like the first look at the start, the boys jumping off the jetty, the moments with Mel and her daughter getting ready and the first dance. 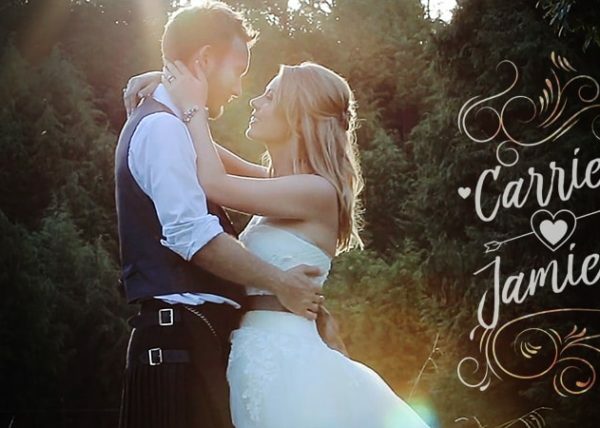 A gorgeous wedding film. 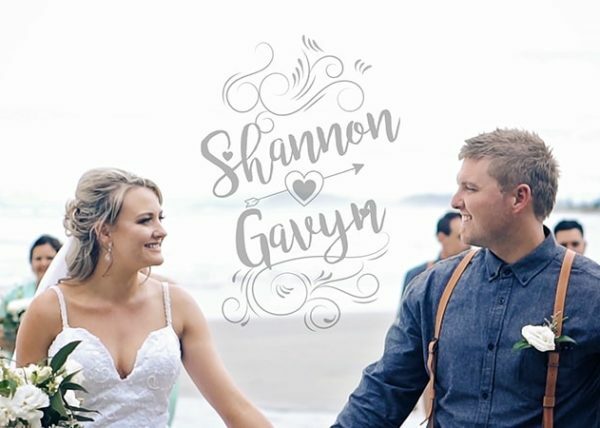 Jennifer and Cory were married at Flat White Cafe at Waihi Beach. It was a perfect day and they were relaxed and just really enjoyed their wedding day. They have a group of amazing friends and family. I really like the way this project came together in a cinematic way. I think it shows the value of taking some time out from photos to shoot a video sequence with me - and to try and get these shots around sunset. While the drone shots look great - the close-up detail shots combined make it work so well. I like the gopro shots in the van towards the end - and how about those ending shots! 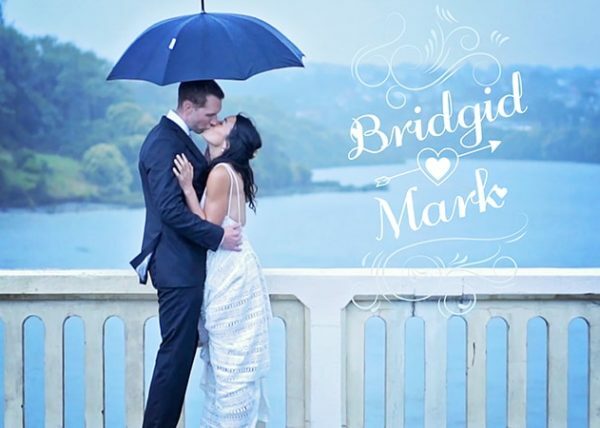 Bridgid and Mark were married in Orakei, Auckland during a cyclone in early January. While it rained most of the day - we managed to grab a quick 10 minutes outside on the bridge next to the wedding venue to film a short sequence. The stark contrast of the bleak day and the crisp bride and groom makes it look amazing. 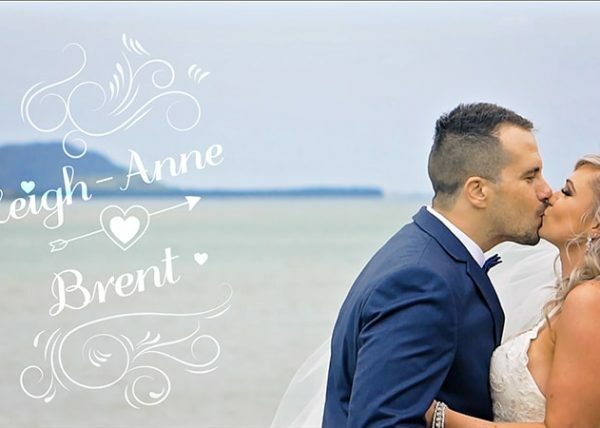 Francine and Marino were married at St Patricks Church in Auckland and held their reception in the Grand Tea Room at the Heritage Hotel. There is a fantastic Bollywood inspired first dance which involved the Bride and Groom and then the whole Bridal party. 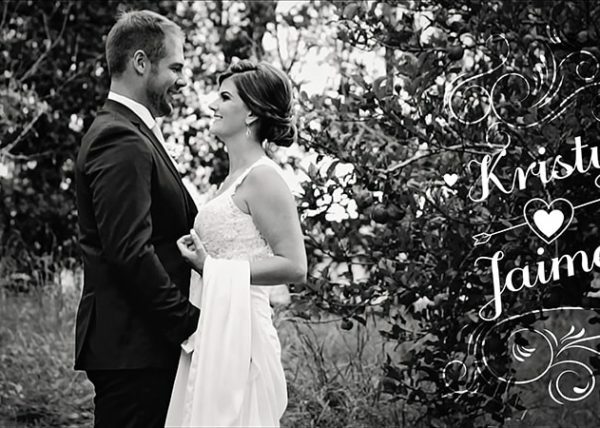 Leigh-Anne and Brent were married at Fountain Gardens. They had a large bridal party who were great fun to work with. Both Lee lee and Brent were relaxed and went with the flow for the day. I really love the dancing shots and the change to Black and White - which when I was editing just seemed to fit the mood of the song and the footage. I pull it back to colour as I didn't want to overplay it - but the desired effect is to draw you deeper into the scene and I think it does well. I'm always thinking creatively about the best way to drive the story. 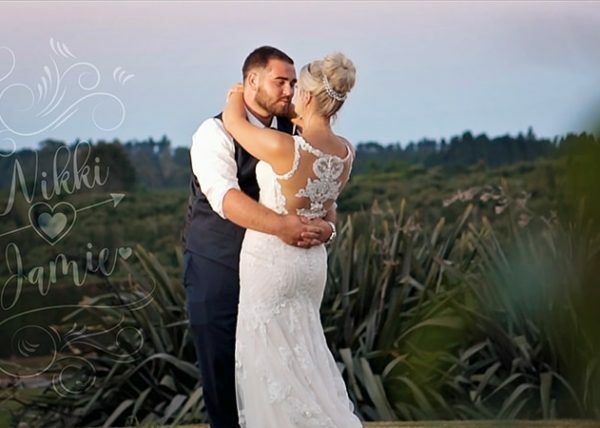 Nikki and Jamie were married at the family home in Te Puna. This was an incredibly fun wedding with family and friends. Spot the groom back-flipping the bride in one of the opening scenes. Says it all about this wonderful couple. 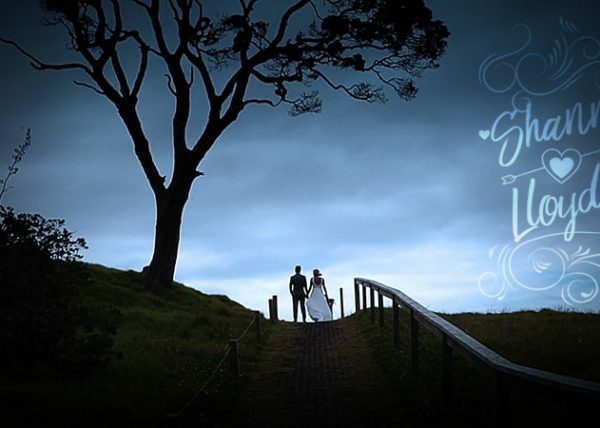 Chris and Gemma were married at Kauri Bay Boomrock in Clevedon, Auckland. 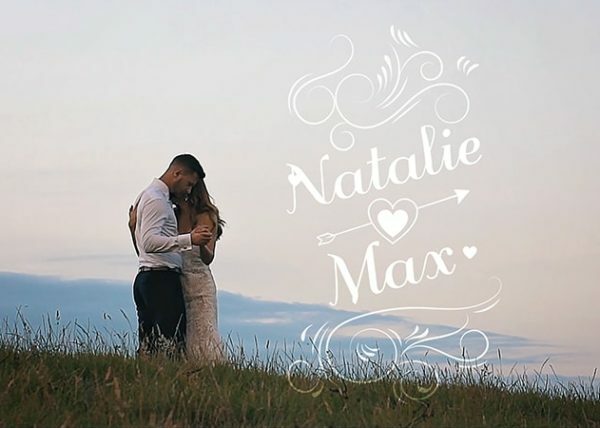 Natalie and Max were married at Kauri Bay Boomrock in Auckland. Stunning wedding location and beautiful wedding. 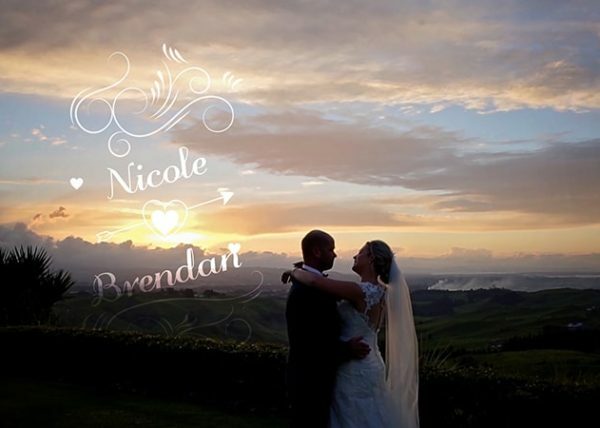 Stephanie and Ben were married at their family home and lifestyle block in Gisborne. 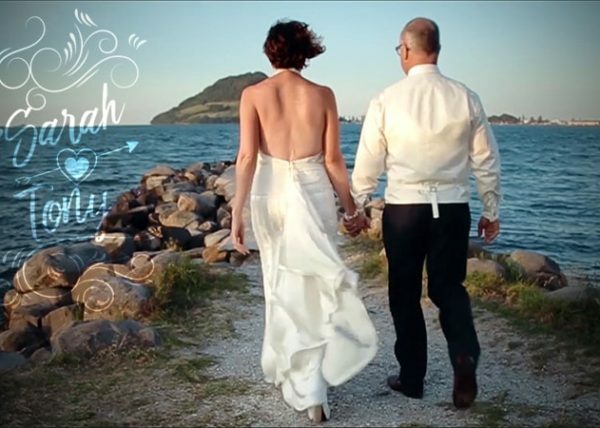 There are some great parts to this wedding film, from the opening sequence with the part of the Father of the Bride's speech narrating over the first look - to the cinematic beach shots and couple shots backlit against a tree next to their home. Great loving couple who had great families enjoy their amazing day with. 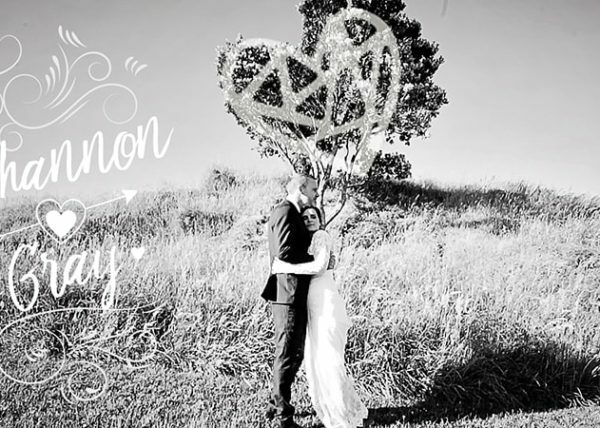 Emma and Bryan had an amazing country wedding at Woodlyn Park near Waitomo. It was a beautiful day and the locations made for some amazing footage. I love the way the light works it's magic in the opening scenes in the old theatre. I also like the shots in the forest especially the way it was filmed hiding in the bushes to give it depth and a sense of solitude and togetherness. The first dance was amazing and what would a country wedding be without some line-dancing. I also like the way the gopro on the quad bike added an extra quality and moment for Emma and Bryan who were wonderful to work with. 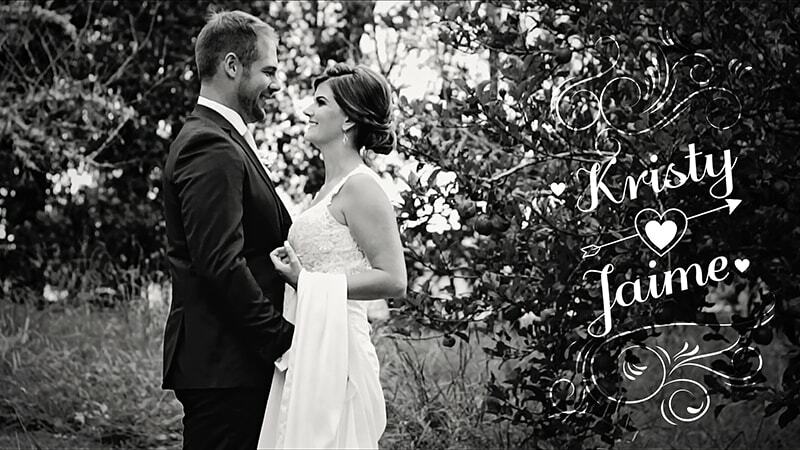 Kristy and James had a beautiful wedding at Bethlehem College Chapel and the reception at Olive Tree Pyes Pa. The weather was a bit hit and miss - so lots of shots on the run. 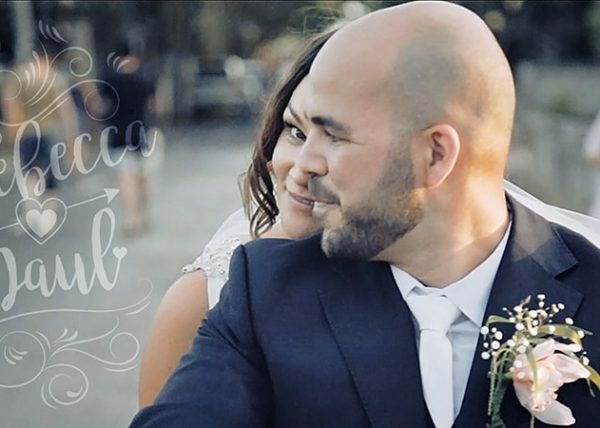 I like the way this wedding film gets in close with the lens. 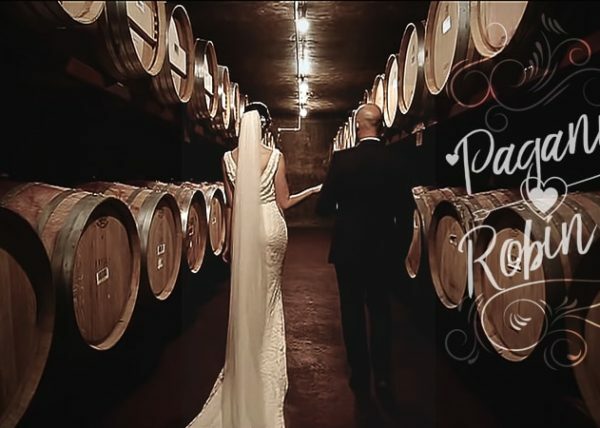 It shows wedding films don't need to be complex to be cinematic and beautiful. 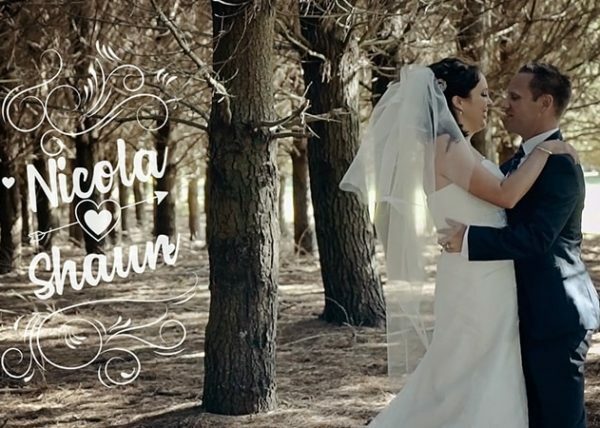 Simplicity and good post production is what makes this wedding film stand out. They were a fantastic young couple to work with. I like way the story flows and it's such an easy wedding film to watch and enjoy. 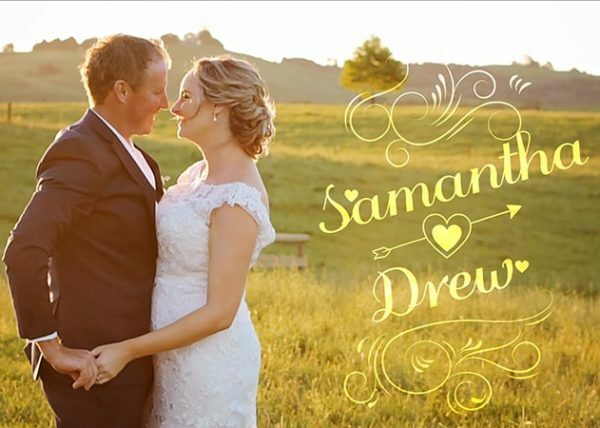 Samantha and Drew were married at Red Barn in Karapiro. It's a very scenic location halfway between Hamilton and Tauranga. 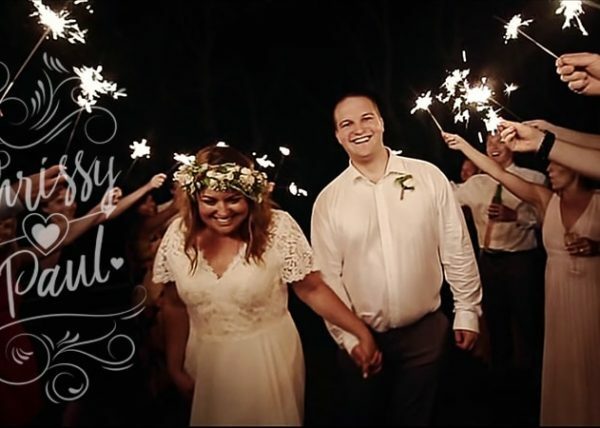 This is a 6-7 minute version of a wedding film - which still shows plenty from the day. There was a lot of tree blossom floating about - and it looked like it was snowing. Sam and Drew were really relaxed and happy to pop out for 15 minutes at sunset to get some fantastic shots. 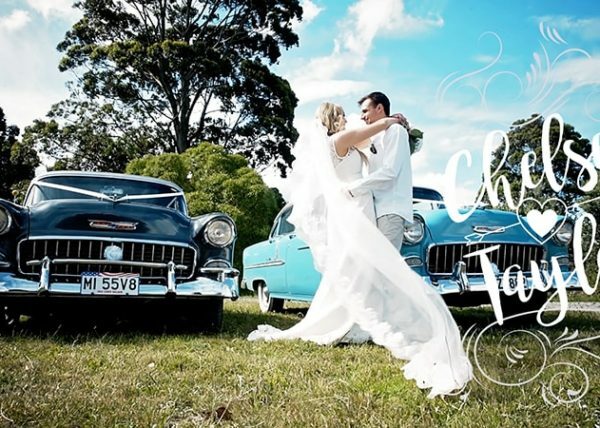 Tony and Sonya were married at the beautiful Castaways Resort in Waiuku on the West Coast of Auckland. There are some beautiful moments captured using the location and lighting, particularly around sunset. 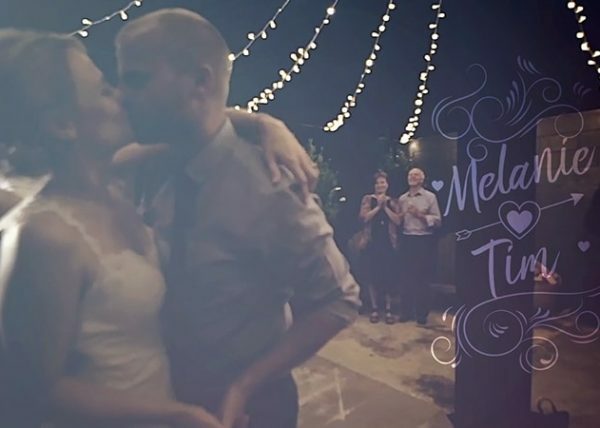 I really like the transitions in the wedding dance and the way the First Look worked out. A really fun day. 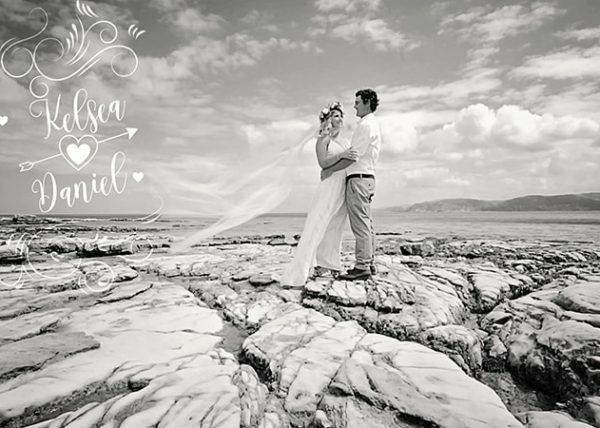 Rachel and James were married at Bethlehem Chapel and Mills Reef. It was a very wet day with no chance to get outdoor shots after the ceremony. 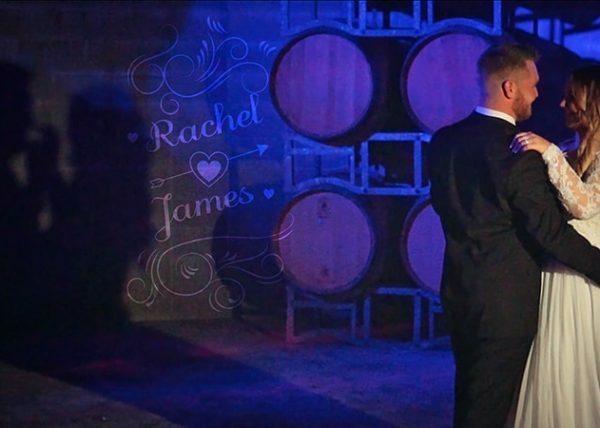 We found a quiet spot among the wine barrels instead at Mills Reef, and used some lighting to add drama and beauty. 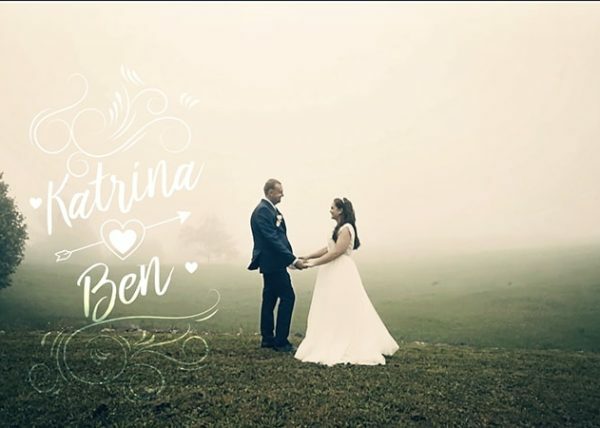 They were a fantastic couple who regardless of the weather (and slowly flooding reception venue) had a amazing wedding. Young Love. There's something really amazing about two beautiful young people getting married. 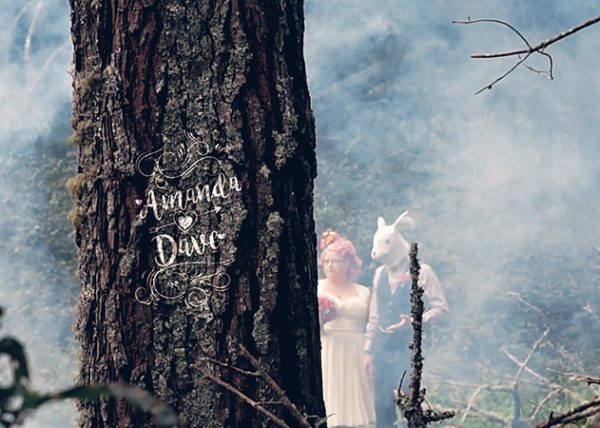 I could have made the worst possible wedding film, and it still would have been fantastic. Chelsea and Taylor's love comes through in almost every moment. 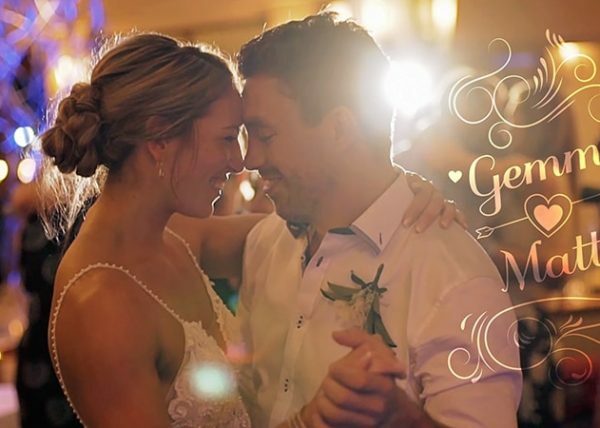 They are such a genuine couple and were incredibly easy to work with. Filmed at Chelsea's family home neat Katikati, it was a perfect spot with a multitude of locations to film. 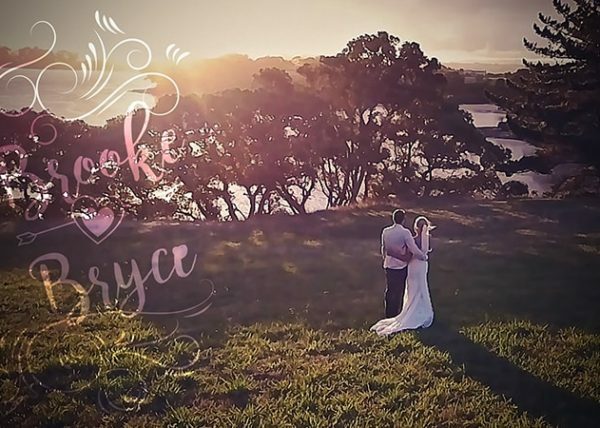 Brooke & Bryce were married in Pukekohe. 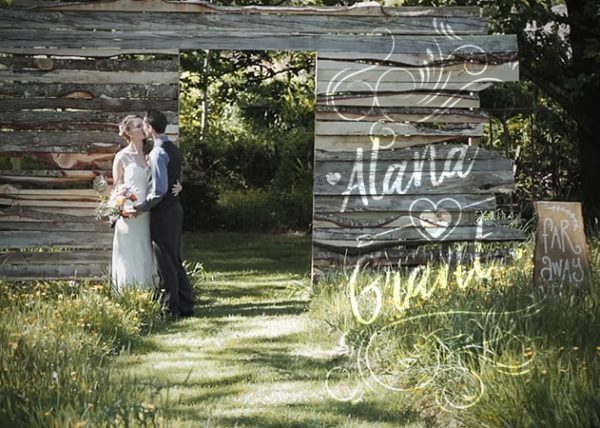 They were married on a private farm with a Peninsula for the ceremony and a stretch tent for the reception. 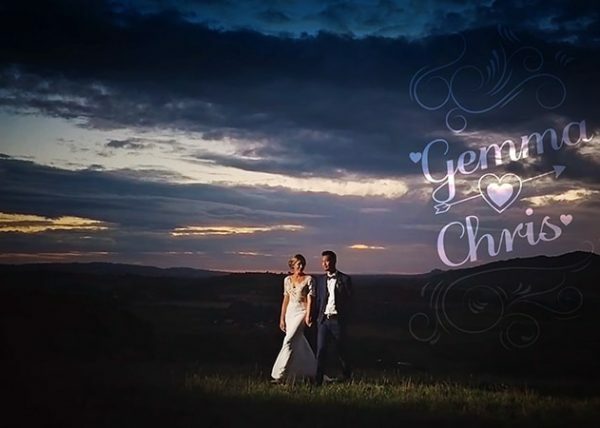 We managed to get some beautiful cinematic shots near sunset as the sun broke through the clouds. There is some amazing drone footage with the sun setting and some great shots in the long grass. Brooke and Bryce were easy going and relaxed. We didn't need much time to get these shots - and shows that a few planned minutes filming at sunset has some amazing results. 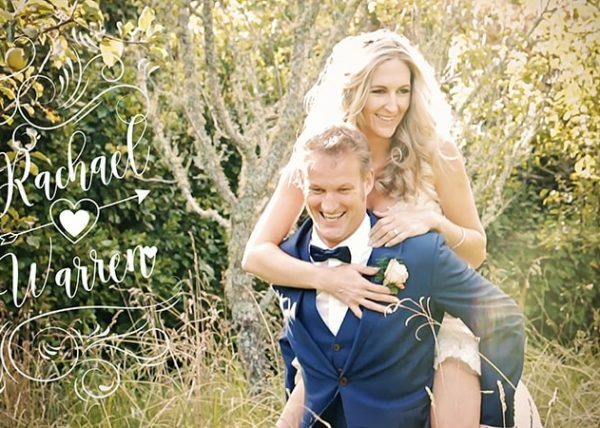 Zoe and Zane were married in Tauranga at the Olive Tree Cottage. The wedding day was raining heavily - so I offered to do some extra filming one afternoon after the wedding with their dogs along the beach around sunset. This was because the photographer and I struggled to get bridal shots on the day due to the weather. 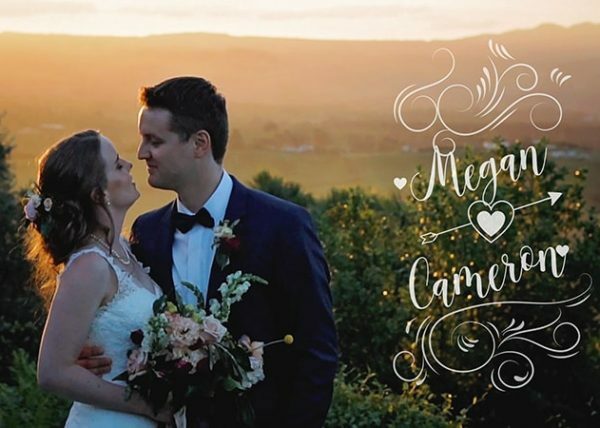 I think this is a perfect example about how a wedding film can integrate footage and that we will always make sure we create a wonderful wedding film. Zoe and Zane were brilliant and fun and didn't let the atrocious weather on the day dampen their spirits or wedding one bit. Nicola and Shaun were married in Cambridge. 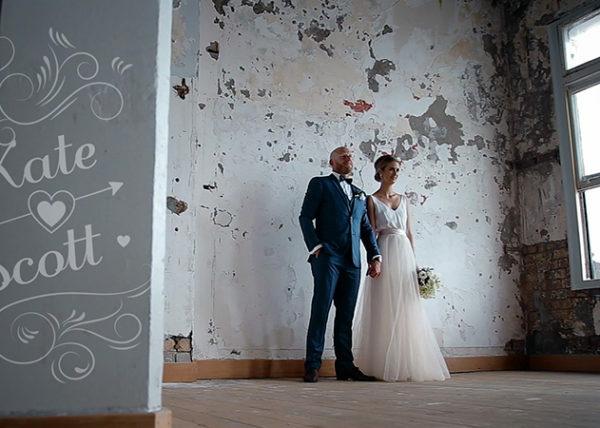 You have to watch the opening scene on this wedding film. 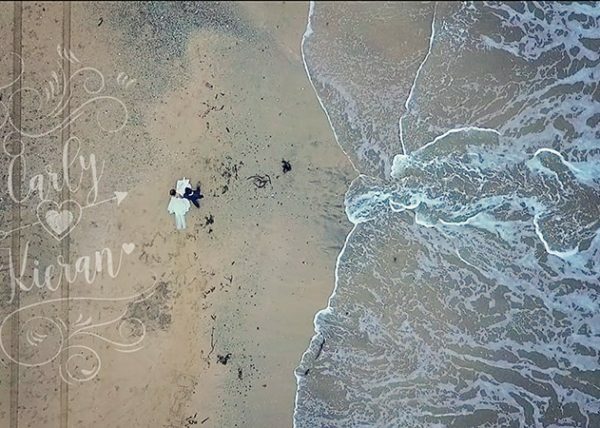 We used the drone to go backwards as the wedding party moved into shot one by one. We didn't have any music so I was singing Upton Funk (poorly) to help get everybody dancing. I also love the shots in the forest with the colours and light filtering through the trees. There is also a cool sequence with the wedding party after the ceremony in the wedding film. We worked closely with the photographer to get a range of shots of the day - and the wedding party was fun and up for trying ideas. 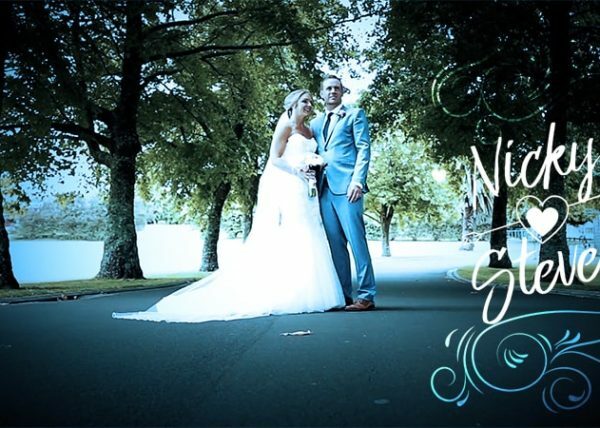 Nicola and Shaun were so relaxed and I really enjoyed being part of their wedding day.